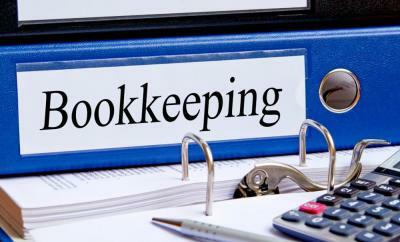 We provide a wide range of bookkeeping, payroll outsourcing, and collection service to Small Businesses. We are equipped to service all industries with specialty; Construction, Manufacturing, and Engineering. Looking for ways to help improve cash flow, manage compliance challenges, and attract, and retain top talent? 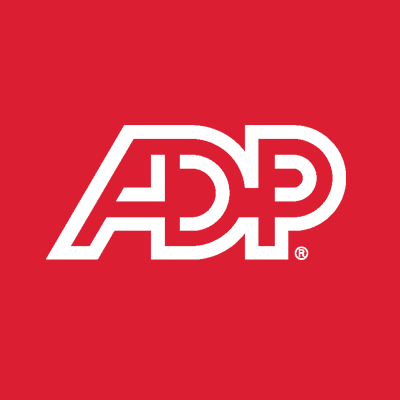 ADP, have cost-effective solutions and experience with businesses like yours. CLICK ABOVE. 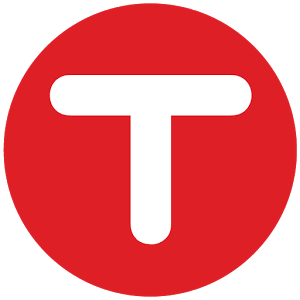 TSheets, carefree way of reporting accurate timesheets. One-Click software sync to process payroll, calculate job costing, and create invoices in record time. Download in App Store (Contact for 20% discount). 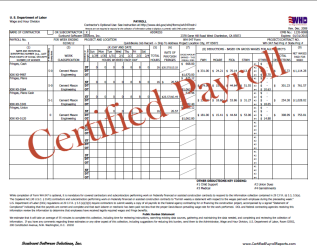 If you’re responsible for government construction contracts or federally-assisted capital improvement projects exceeding $2,000, federal law requires that you prepare and submit certified payroll reports. 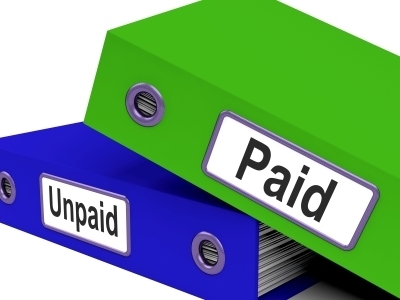 Accounts Payable & Receivable clerks play a vital role within an organization. Allow our virtual clerks assist with maintaining financial records and assisting with general operations. The Internal Revenue Service has identified several issues that may cause problems for the owners of small construction businesses. This document is intended to make you aware of these issues. 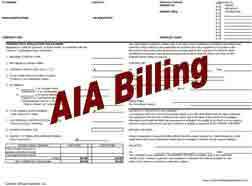 AIA Document G702–1992, Application and Certificate for Payment, and G703–1992, Continuation Sheet, provide convenient and complete forms on which the contractor can apply for payment. Construction accounting is a vitally necessary form of accounting, Allow our virtual PA to assist with contract management, job costing, and project billings.